These are our [only] Tip Based Tours, designed for the "Wallet-Conscious" or those who aren't really sure if they want to tour with us or not. Then they meet our guides and are all like: "We love you Valpo Street Art Tours! 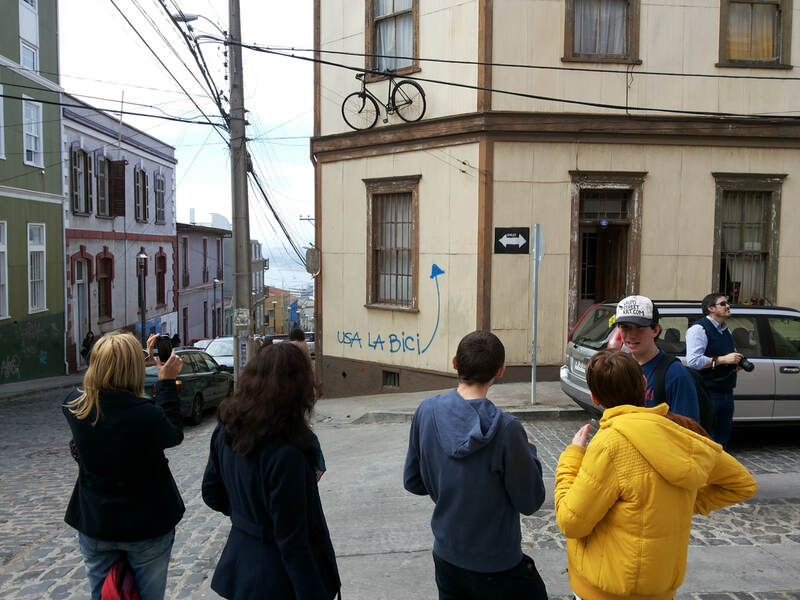 When we have our first [or next] kid, we're going to name him after you guys"
This is the walk that made us a household name for tourism in Valparaiso. 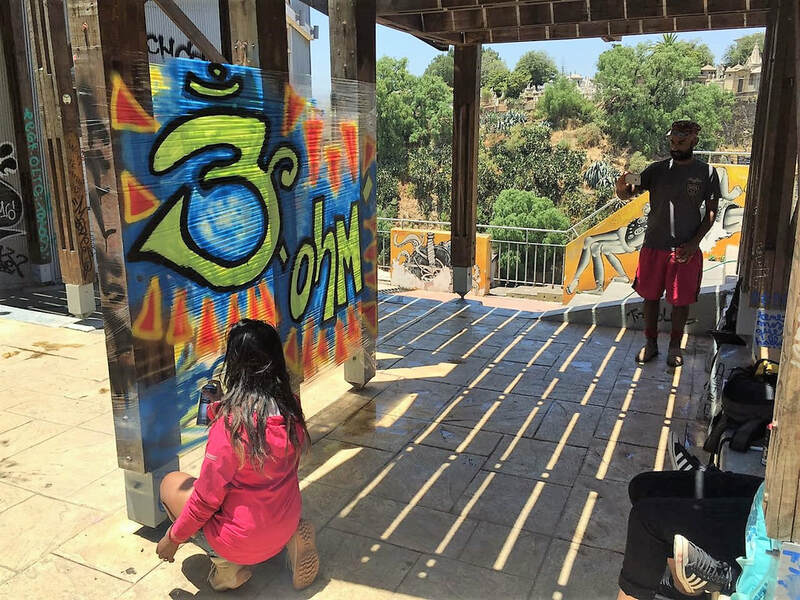 This is a two hour introduction to graffiti and street art, that focuses on taking you to the underground world of writing/drawing on people's stuff (This is a private tour, so it's not free). This is a tour where we mix City History and Street Art all in one. There was a time when all we did were history tours and talked about the economy of the city, the idiosyncrasy, stories of famous characters etc, and then Graffiti came along to ruin our lives. So, at some point we created a mix of both topics City History and typical citytour stuff + Street Art and Graffiti. Jake1 telling people something like: "I know the owner of the house" or something, and the people thinking: "We really don't care"
If you're a vandal at heart, you can add a workshop to any walk!